After Google received much criticism over gender wage gap, Adobe India has announced that the company has achieved pay parity in India, closing the wage gap between its female and male employees. Adobe had announced in December 2017 that it achieved equal pay in the US and had then committed to reaching parity in India by early 2018. 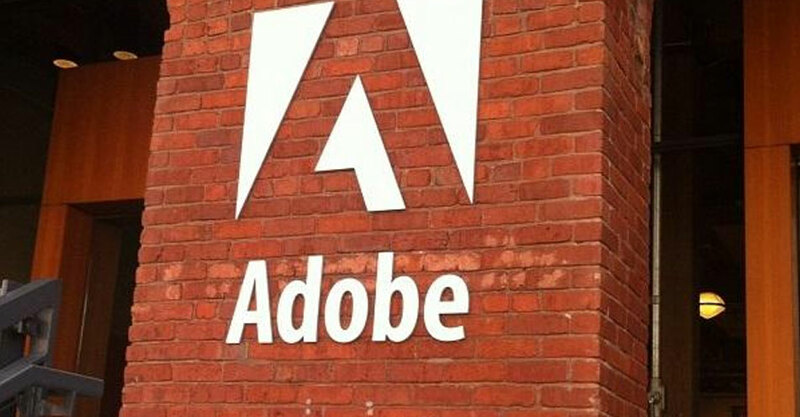 India is the second largest employee base for Adobe. “At Adobe, our goal has always been to foster a diverse workforce and an inclusive workplace that fuels innovation and creativity, so all employees feel equally valued and respected. India has the second largest employee base for Adobe outside of the US, and we see reaching pay parity between men and women as an important milestone in our commitment towards building a work culture that thrives on equal growth opportunities for all. We are excited to further that same commitment to our employees globally this year,” Donna Morris, Executive Vice President, Customer 8: Employee Experience, Adobe said. According to a statement from the company, over the last year, Adobe undertook a review of its job structure and analyzed its compensation practices, and made adjustments to its existing people practices, including the use of gender-neutral job descriptions and targeted training to identify unconscious bias. Adobe India has also discontinued the practice of using a candidate’s prior remuneration to determine the starting salary offered, an important step to help counter the gender wage gap that candidates may have experienced in prior jobs. “Despite being one of the world’s fastest growing economies, the gender wage gap in India is a matter of concern and corrective measures to address this have been long overdue. At Adobe, we believe that employees perform best when put on a level footing and valued equally, and are proud to have achieved our goal of pay parity in India. We hope more companies here in India will invest in bringing parity to their employees as well,” said Abdul Jaleel, Vice President, Employee Experience, Adobe India.